This highly effective cream cleaner from Ecover degreases and removes obstinate stains without scratching and contains no petrochemical based ingredients. 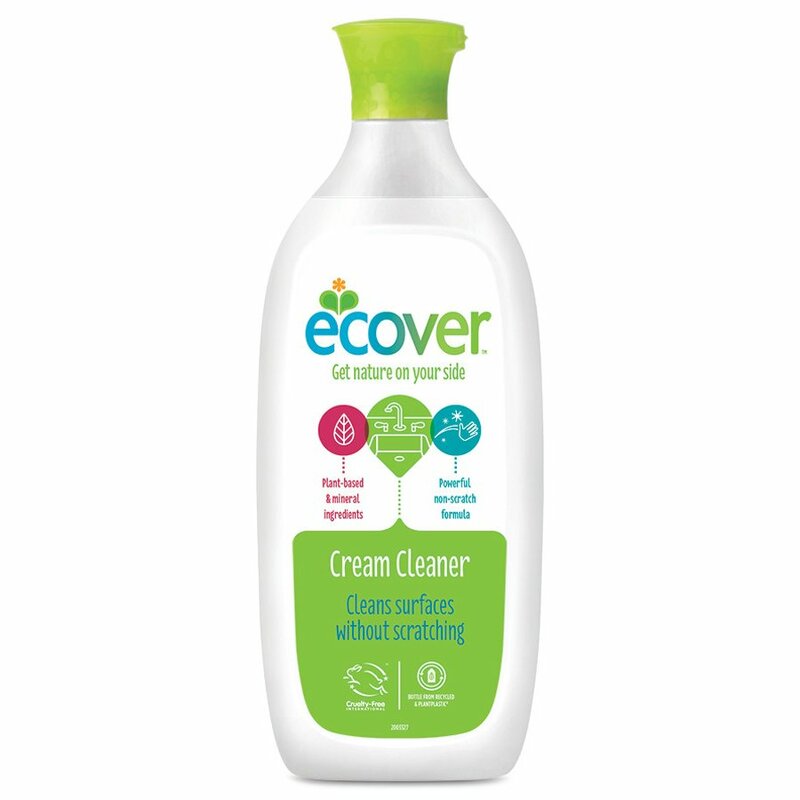 Ecover cream cleaner leaves no residue of unnecessary chemicals and has the optimum level of biodegradability. The container is made from polyethylene and polypropylene both of which are biodegradable and can be recycled together using a low energy process. Apply directly to the surface or onto a wet sponge clean and rinse. There are currently no questions to display about Ecover Cream Cleaner 500ml.